First of all, I want to apologise for my absence this week. It's been the craziest, busiest, most exhausting week but it's been SO much fun. 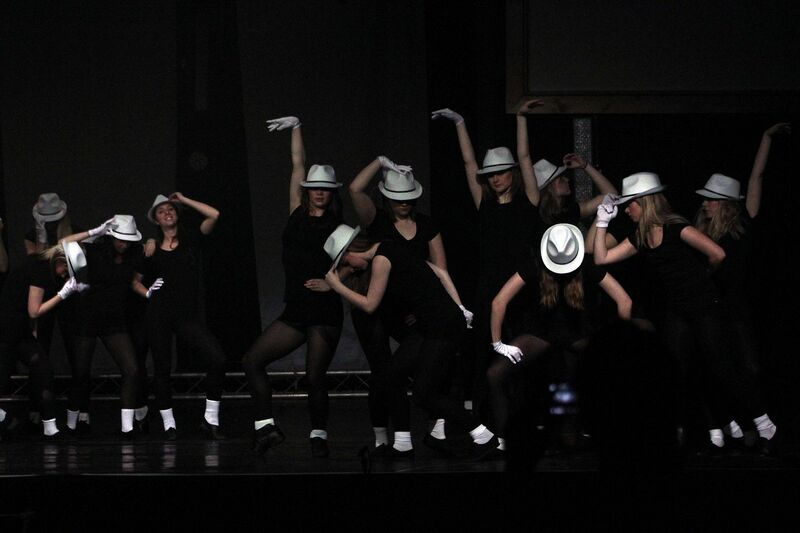 The dance show is the highlight of my year. 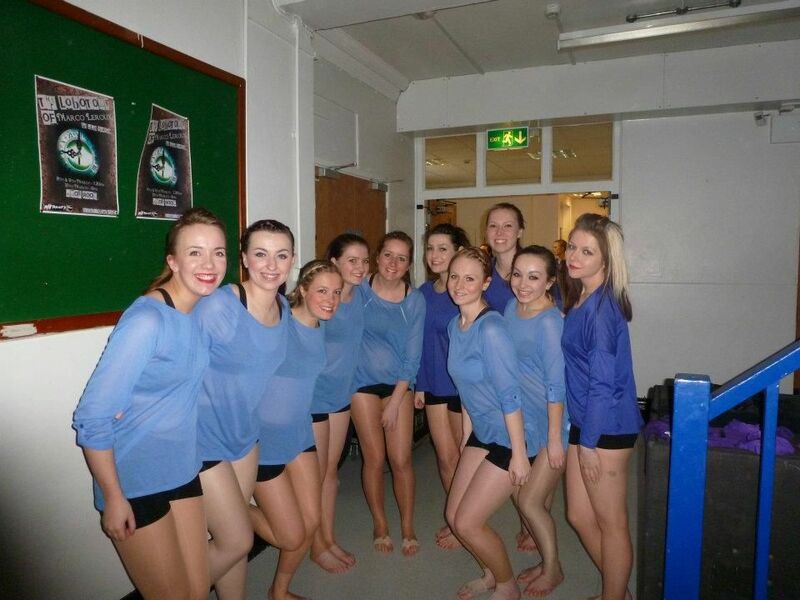 I've been a part of BUDS- Birmingham University Dance Society- since my first year (2008/9) and every year I've been at Birmingham I feel as though I've gotten more and more from the experience and been more and more involved. This year I was in 6 dances (Advanced Jazz, Advanced Hip Hop, Intermediate Hip Hop, Musical Theatre and the Closing Dance) and was the costume rep for my Advanced Street Jazz class. I've been dancing for five hours a week, every week, since September, and working on the show since just after Christmas. It's amazing to see hour upon hour of hard work come together into something amazing. 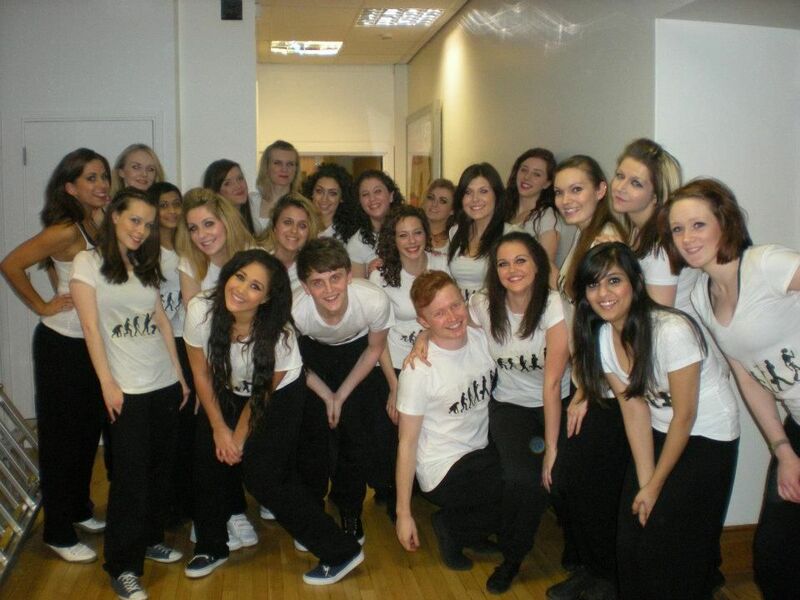 Advanced Street Jazz (I'm on the far left at the front! )- this was the class I was costume rep for! Our theme was Michael Jackson- in case you can't tell! I've been dancing since I was two years old, and performing is something I have done pretty much consistently since then, from dance, to drama to singing in bands. It's such a huge part of my life, and since I've been at University it's been one of the biggest and best parts of my university experience. This year, as you know, has been tough for me and I haven't know many people, but through dancing I have made some absolutely amazing friends. Last night, after the very last show, I went out with some of the girls and guys I danced with, and it was so so much fun. I am absolutely and completely drained, physically and emotionally, but I am so so sad the show is over. I cried during the bow! Dancing is my respite. Something I have to look forward to after a long day. Something that has always been there throughout my degree. 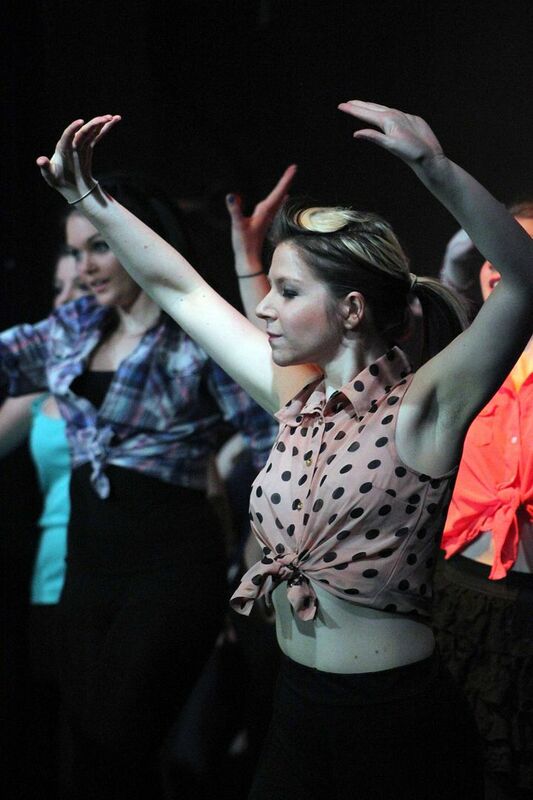 I decided to dance when I started uni when I was 18, despite having not done it probably for 5 years. I fell in love with it again. BUDS, it's been an amazing four years. I am so sad to say goodbye. Yay! Do you have any videos? I totally want to see you in action. I so wish I could dance. Love this! It's amazing that you''re such a great dancer, it's so wonderful to have a passion and I'm loving those costumes! It's great that you found a way to take up your passion again & to meet some great people! I didnt know you danced! Thats wicked awesome! I have like no rhythm at all so I'm always in awe of folks who can really shake it. I danced at school and now work at a venue we used to compete in during a local performing arts festival. The festival is on now, and I feel so nostalgic for my dancing days. I miss those girls!